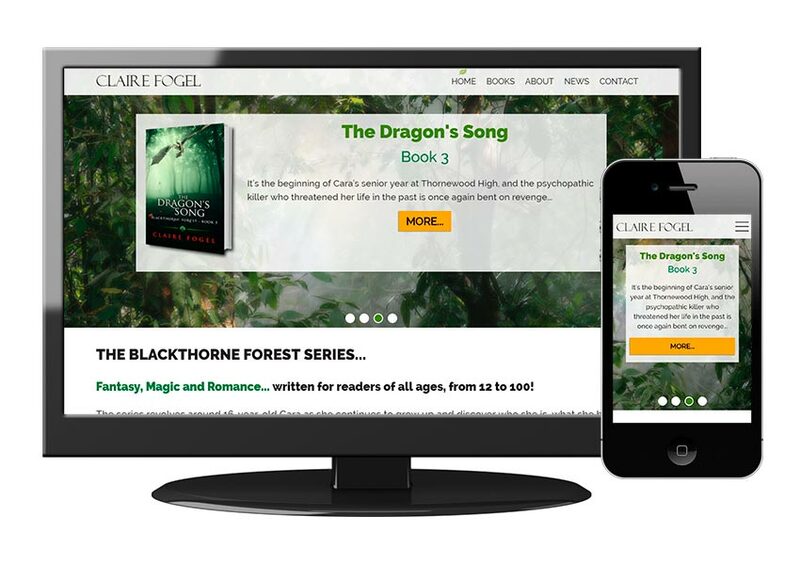 Custom built author website. Features slider of books on homepage, news/blog section, Amazon purchase links and contact form. This site has been integrated into a content management system.